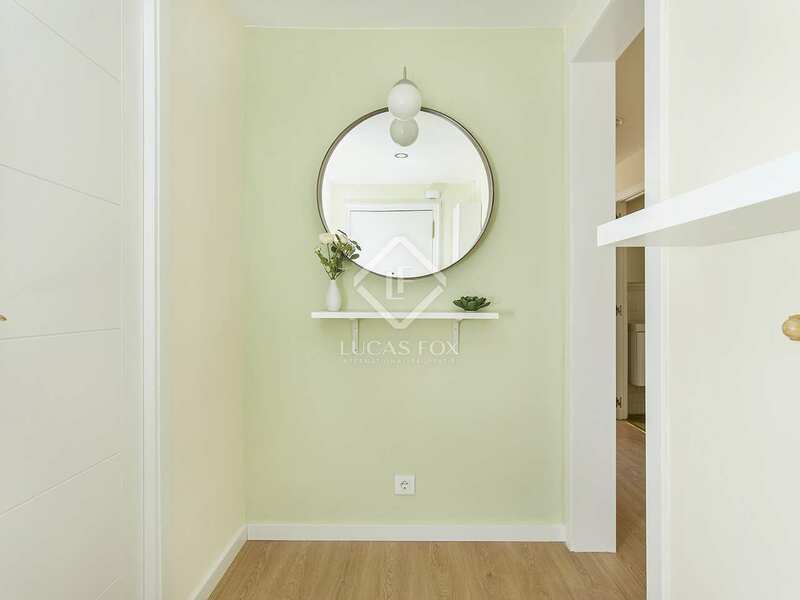 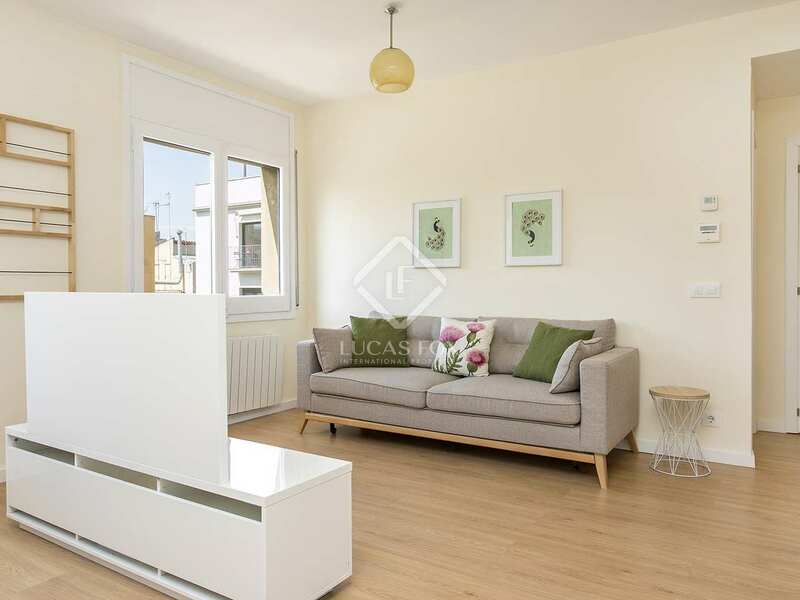 Fully renovated and furnished, this 80 m² apartment is ideal for anyone looking for a 3-bedroom rental home in a superb location. 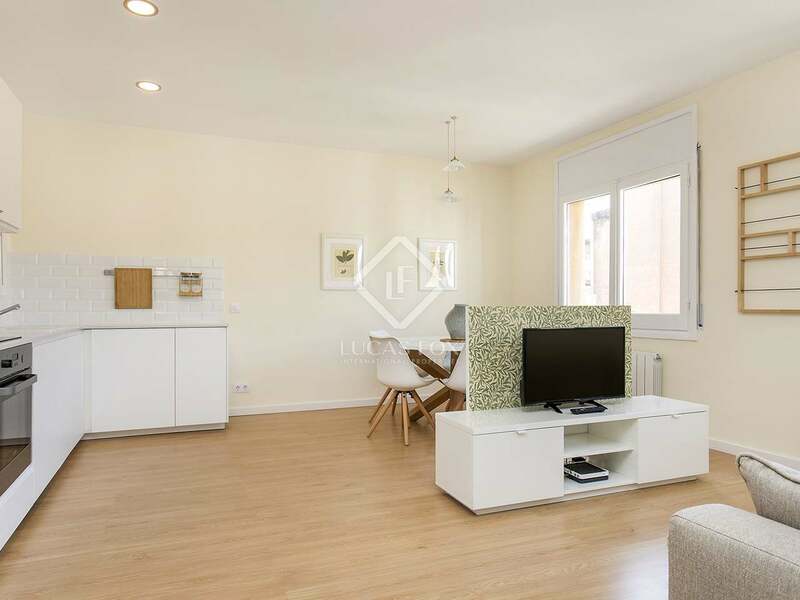 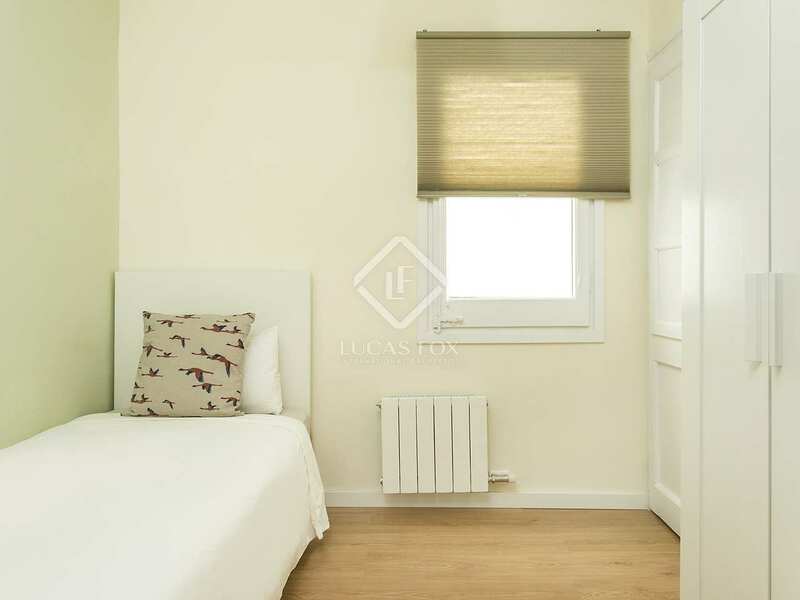 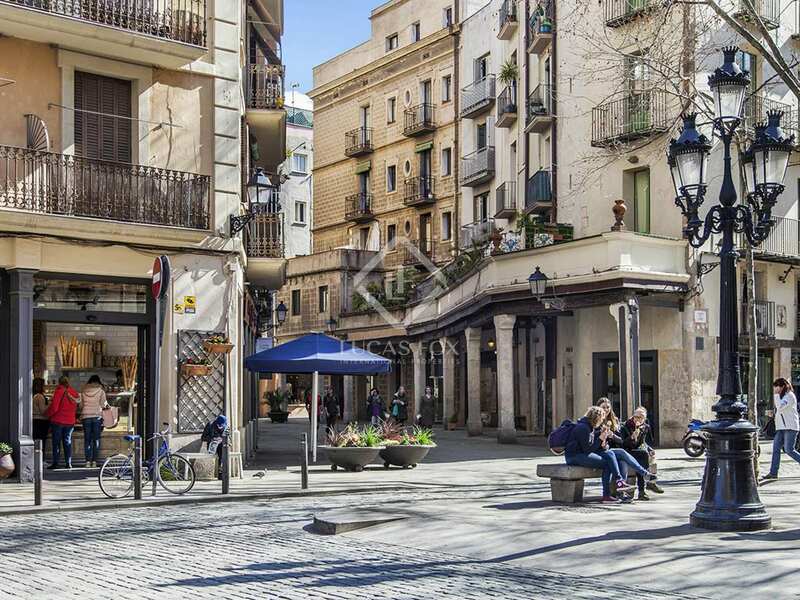 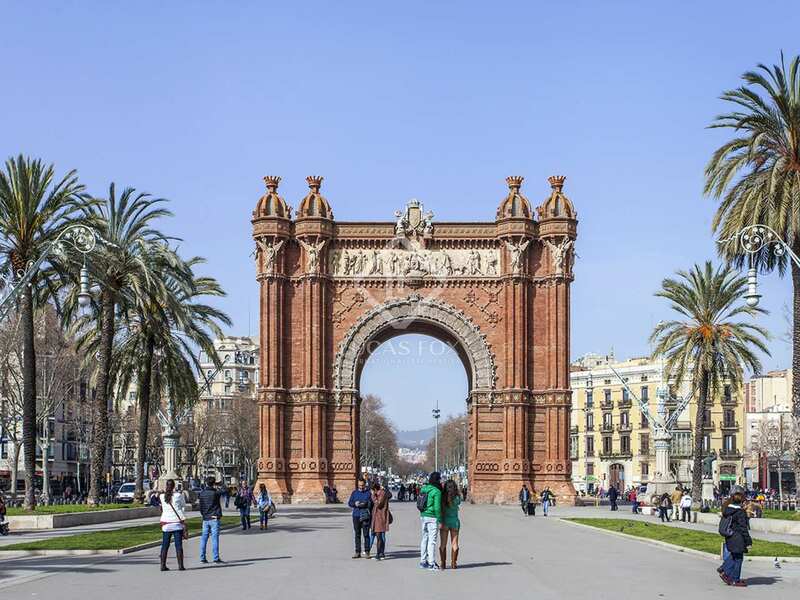 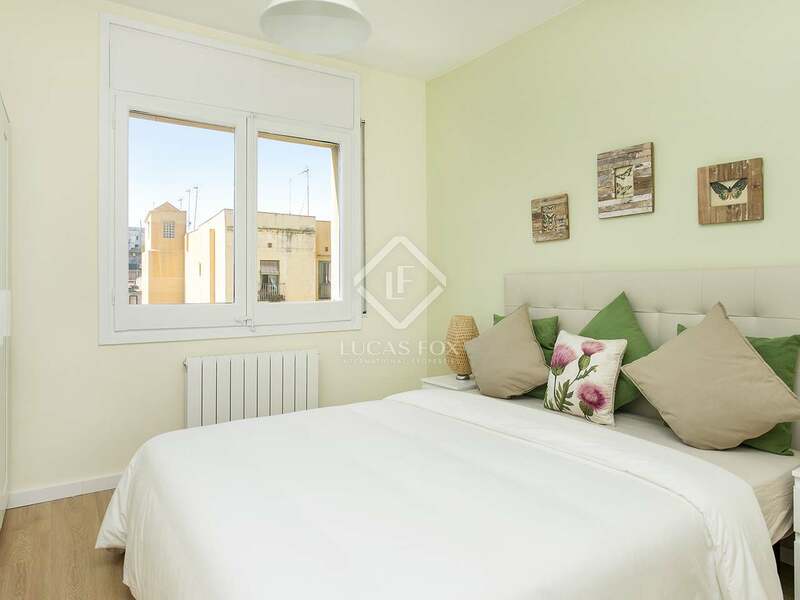 Next to the city's famous cathedral and in front of the Santa Caterina Market, this property is the ideal base from which to enjoy the city centre. 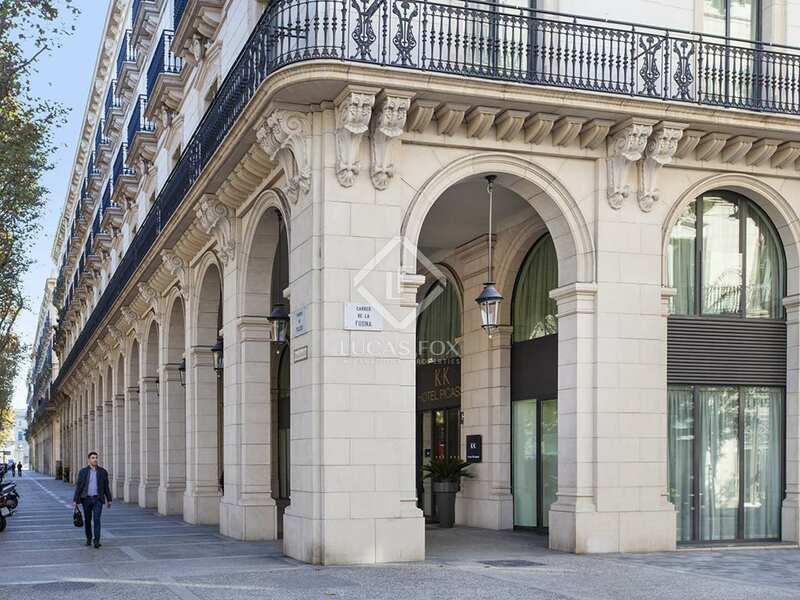 It is found on a high floor of a building with a lift, concierge and an optional parking space for rent. 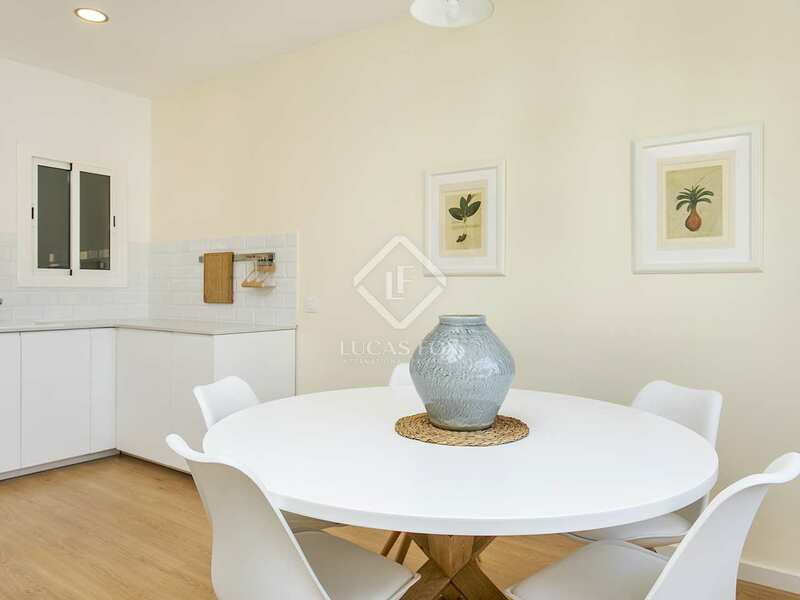 On entering the property we find a spacious and very bright space comprising the living room, dining room and the beautiful modern, fully equipped kitchen. 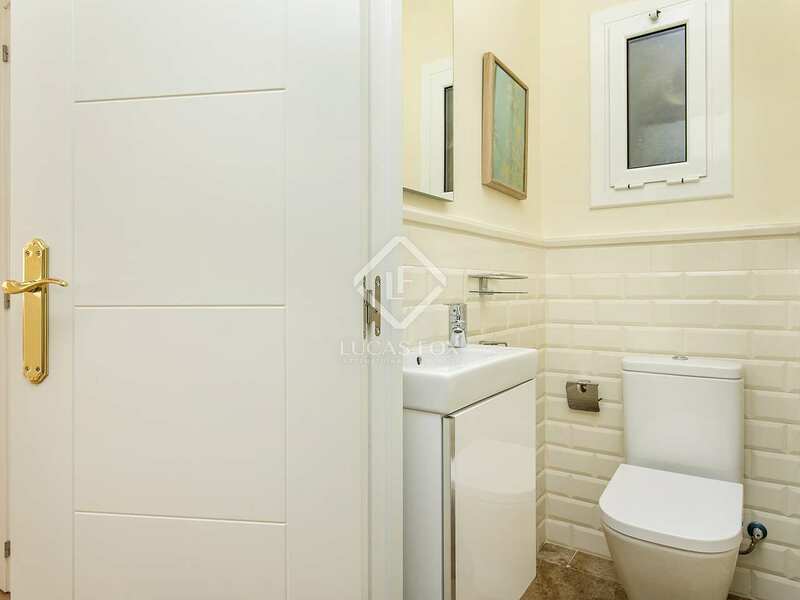 There is a convenient guest toilet and a separate utility area with a washing machine. 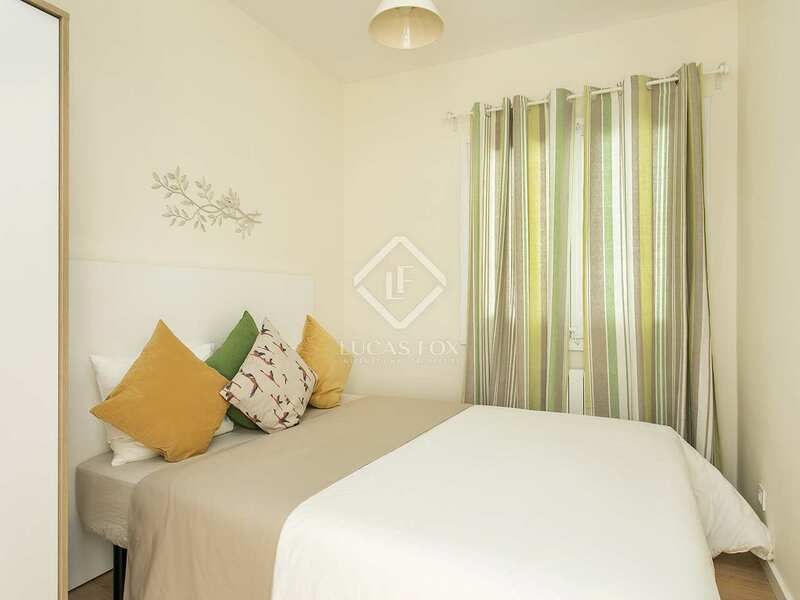 The night area offers 3 bedrooms which include 2 doubles and 1 single, as well as a complete bathroom with a large walk-in shower. 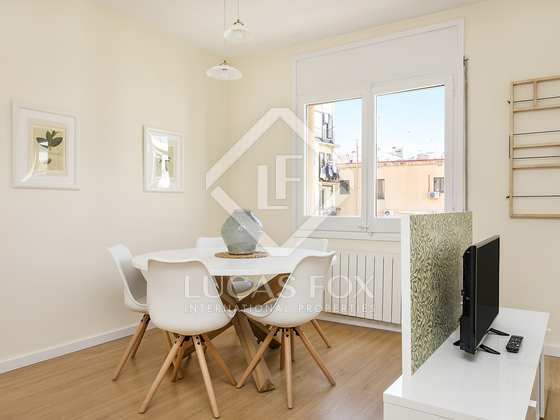 The property benefits from air conditioning and heating and boasts attractive interior design and good quality finishes throughout. 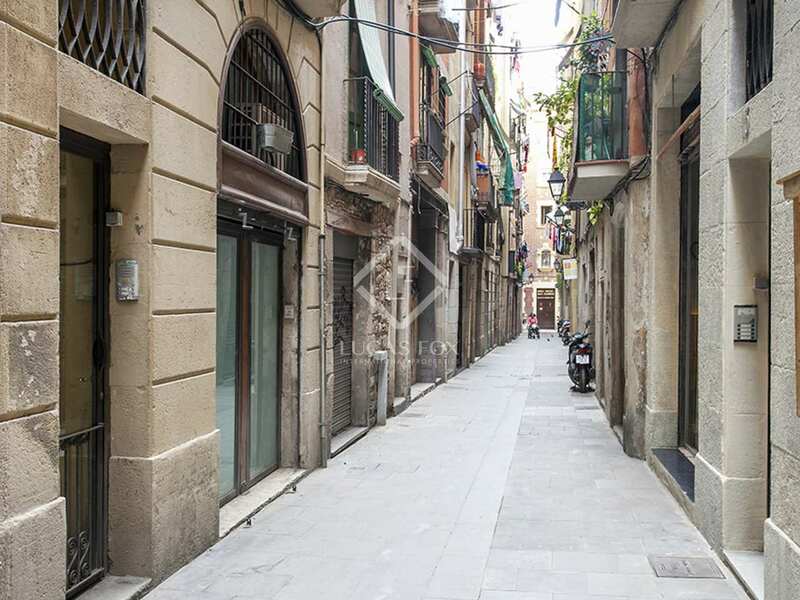 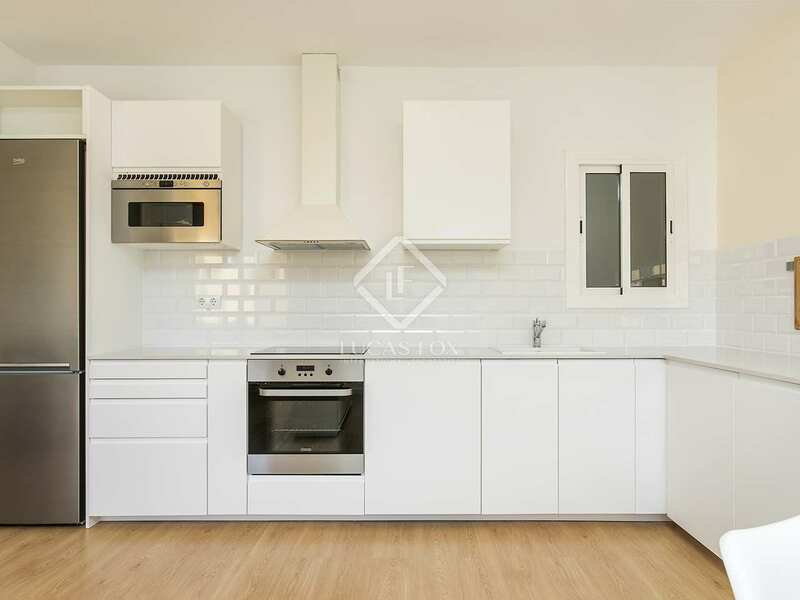 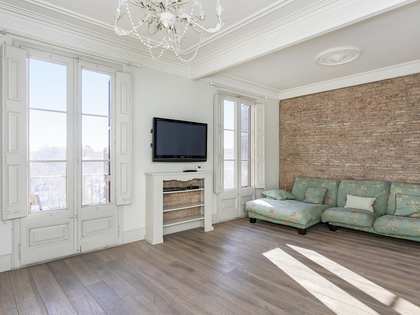 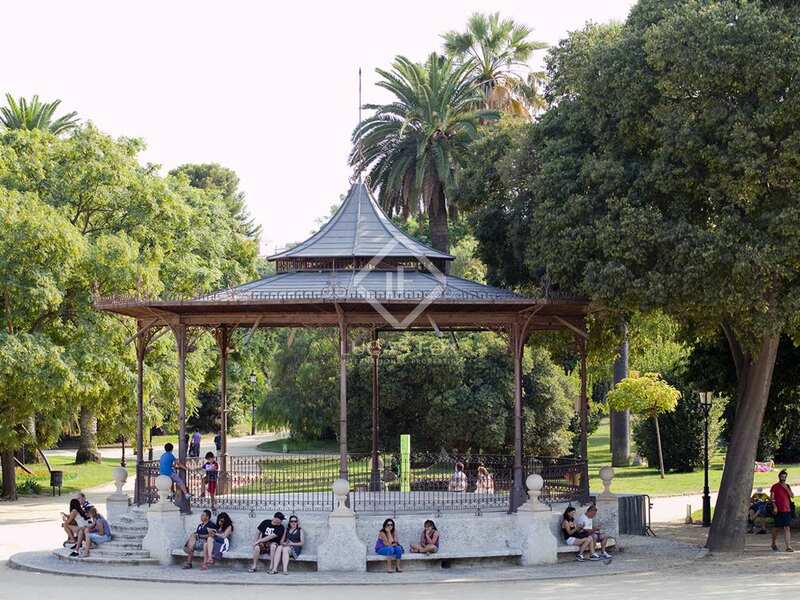 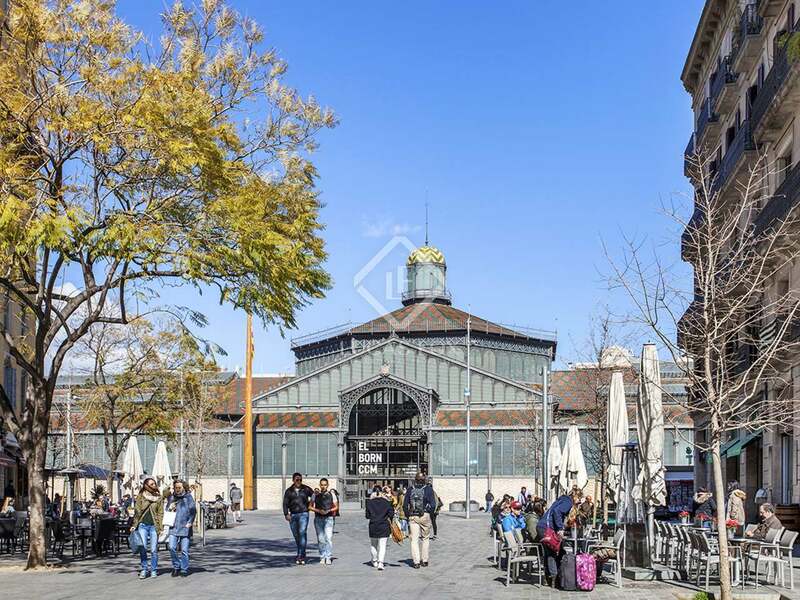 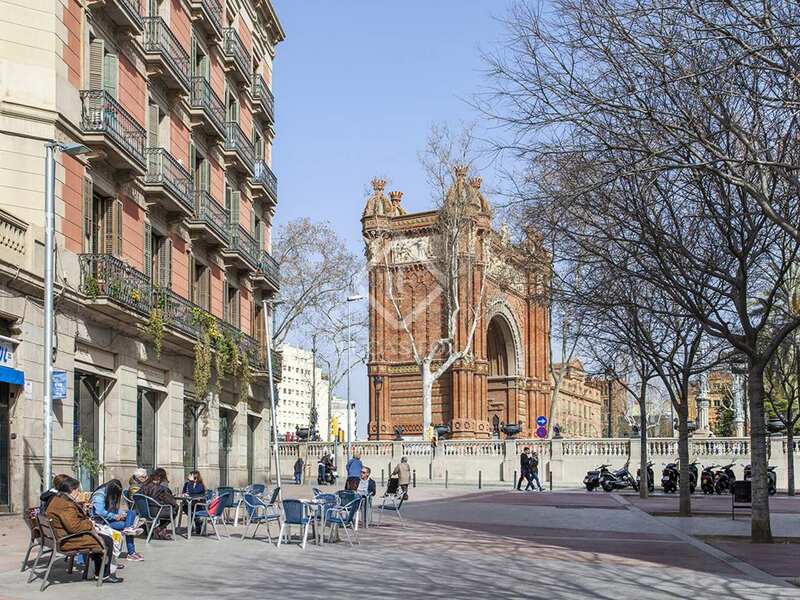 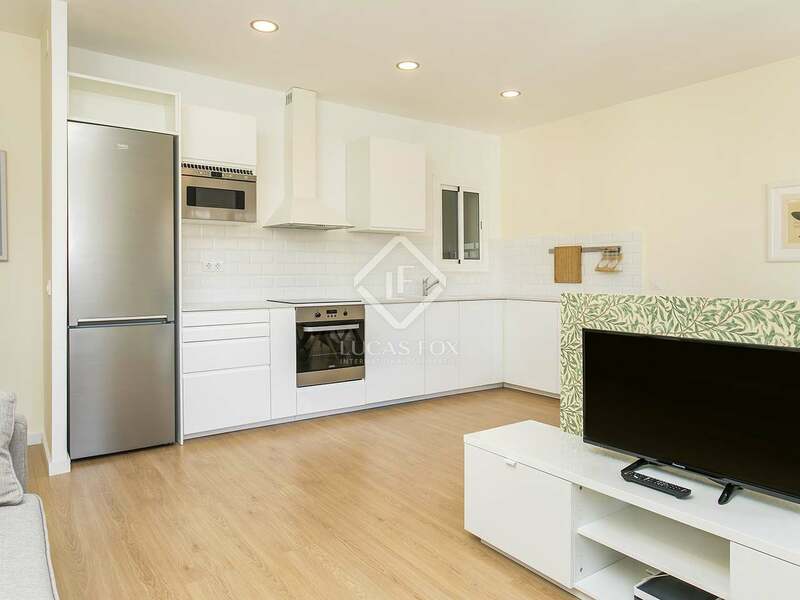 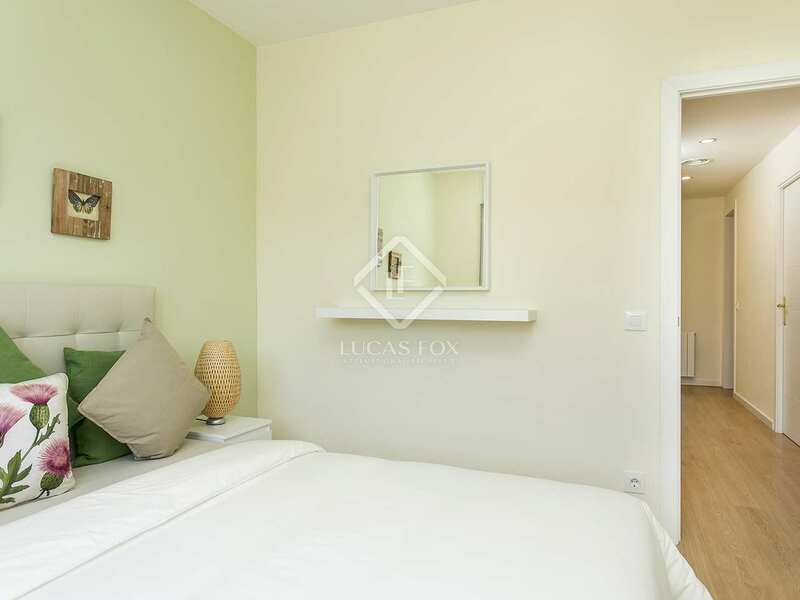 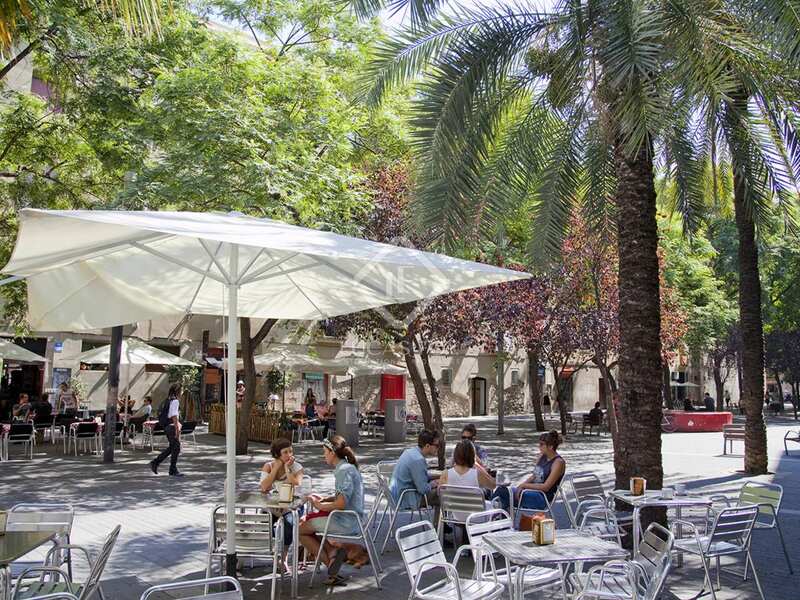 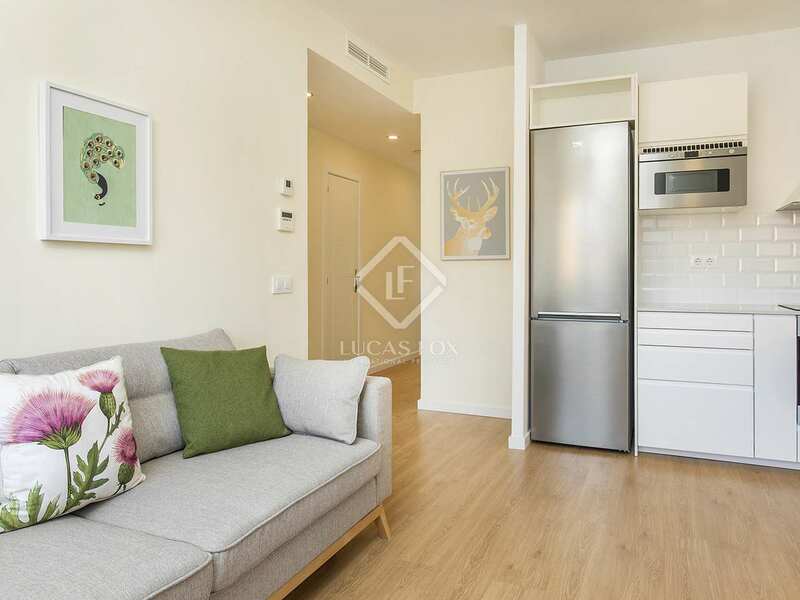 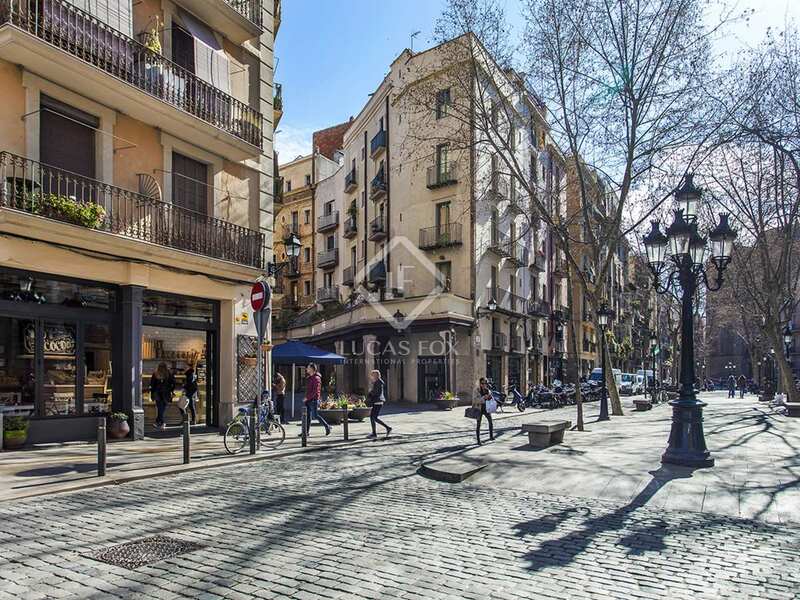 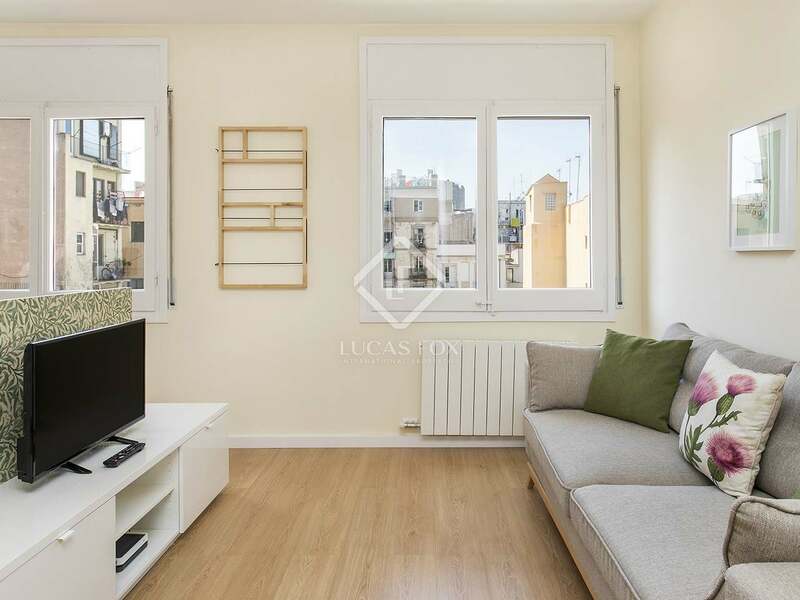 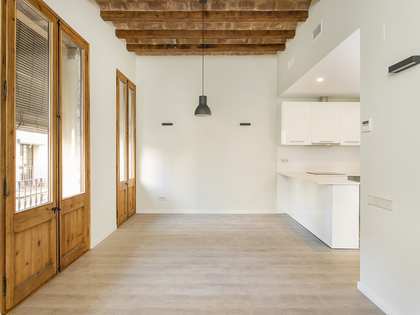 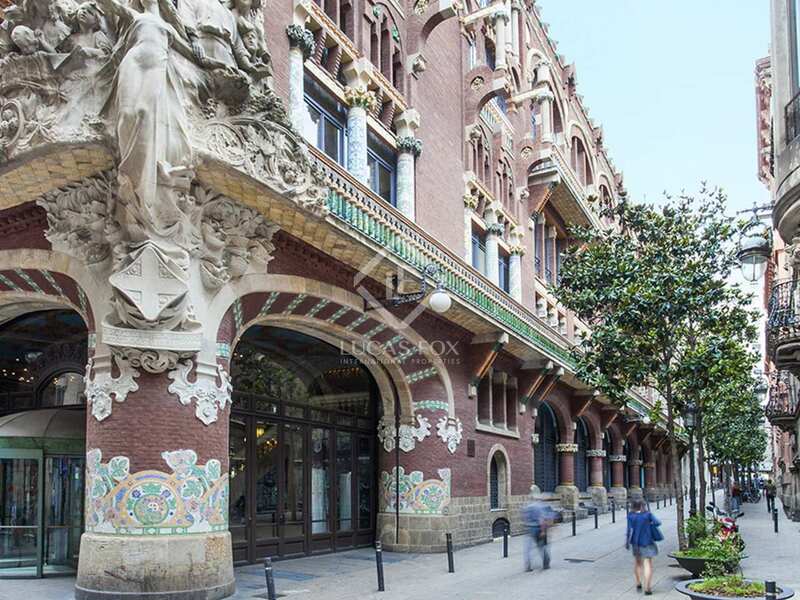 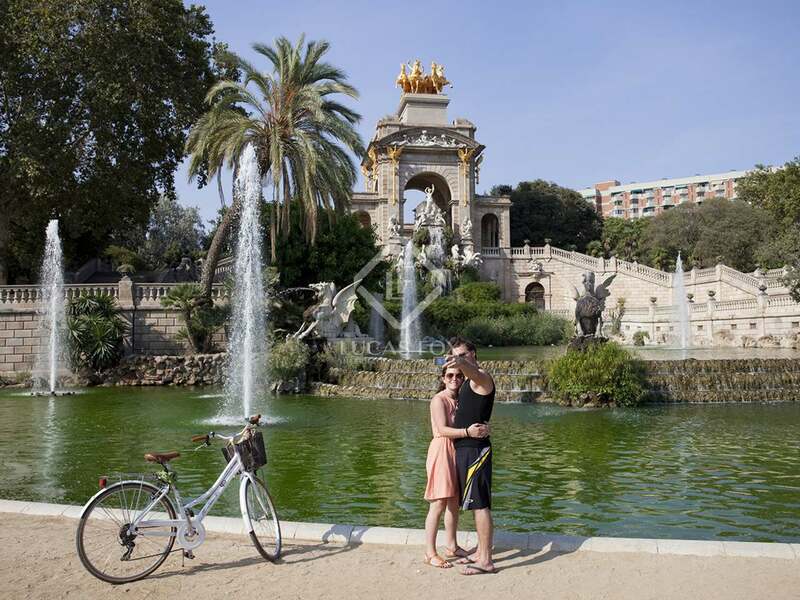 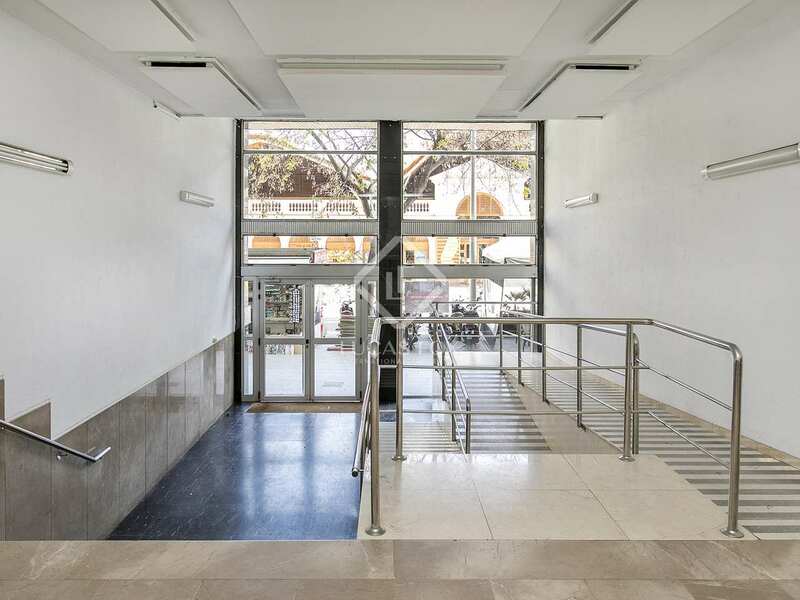 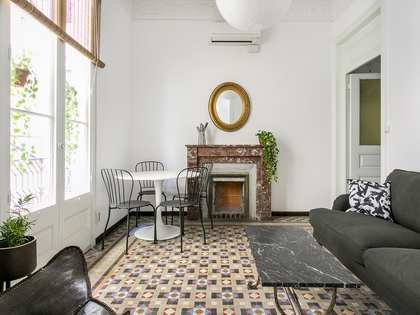 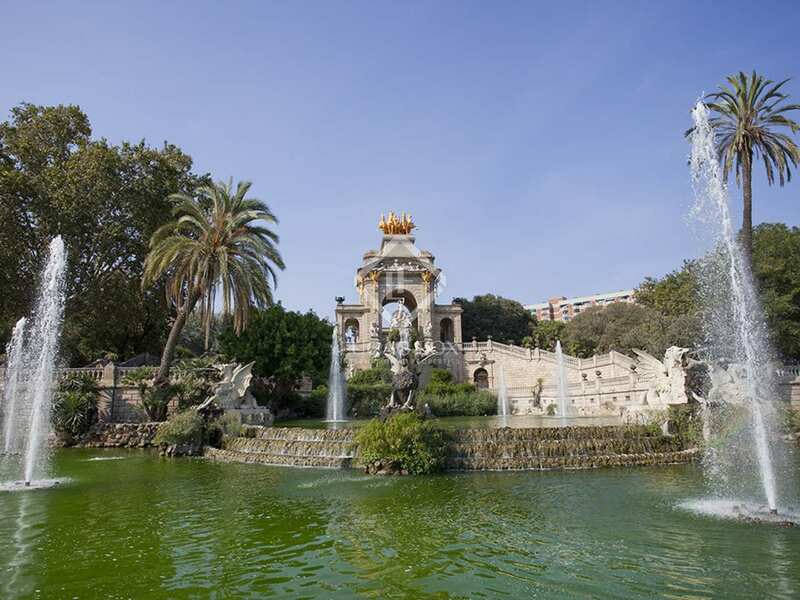 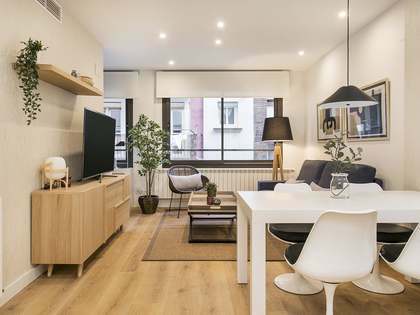 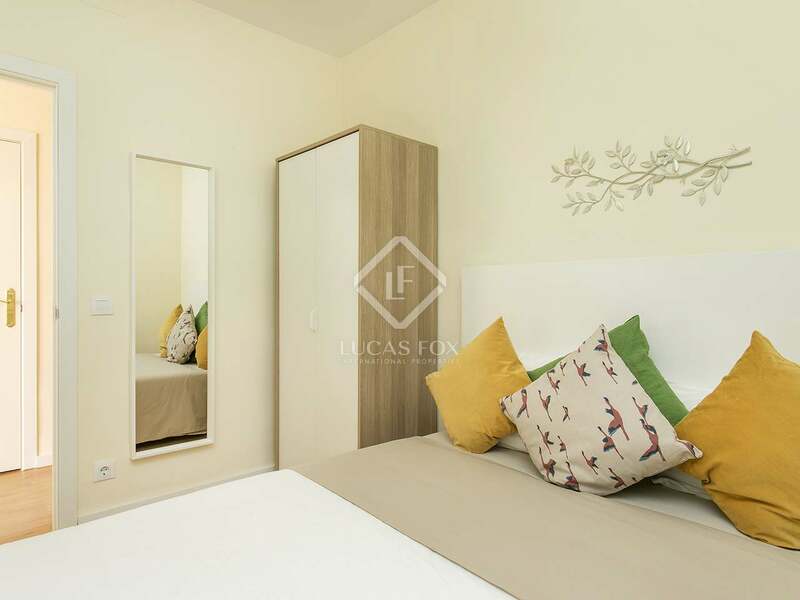 This property enjoys a great, central location in the trendy Born neighbourhood of Barcelona Old Town. 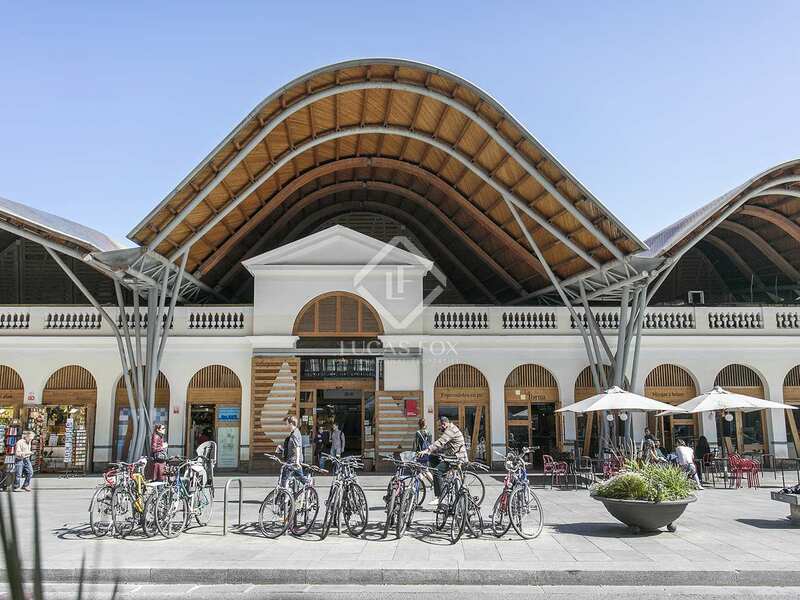 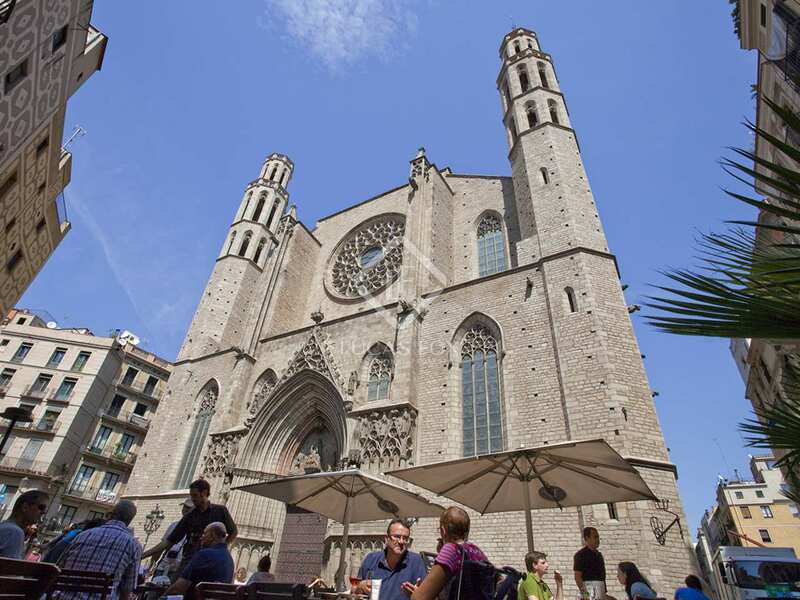 It is next to the city's cathedral and in front of the Santa Caterina Market.